Online ticketing is now closed. There will be tickets available at the door. 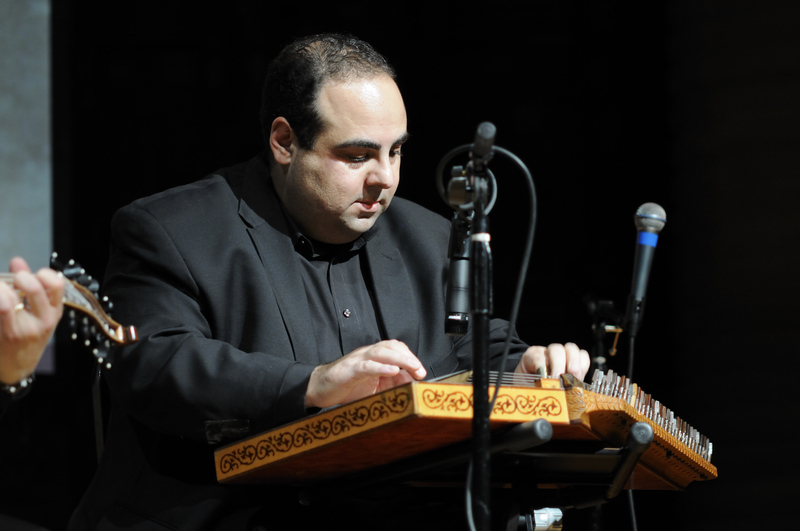 Armenian musicians Mal Barsamian (oud) and Ara Topouzian (kanun) will present an evening of traditional Armenian village music in dedication to the 1.5 million Armenian lives that were lost 100 years ago. The music continues to live on and shine in Armenian communities around the world. Mal and Ara will be accompanied by Mike Shimmin on percussion.